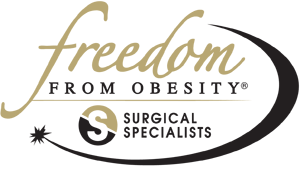 Dr. Merriman offers FREE one hour educational seminars for people interested in learning more about Weight Loss Surgery. Family or friends are welcome to attend (no children please.) To register, please click the title of the seminar you want to attend. The educational seminar is mandatory for new patients of Dr. Merriman. If you have any questions, please call Megan Ho, our patient care coordinator at 318.222.4282. Currently, we are not accepting Medicaid or Medicare patients. Thank you for your interest in Surgical Specialists of Shreveport!